If you ever wanted to know what Christmas looks like in Great Britain, then these are for you. My Merry Christmas! 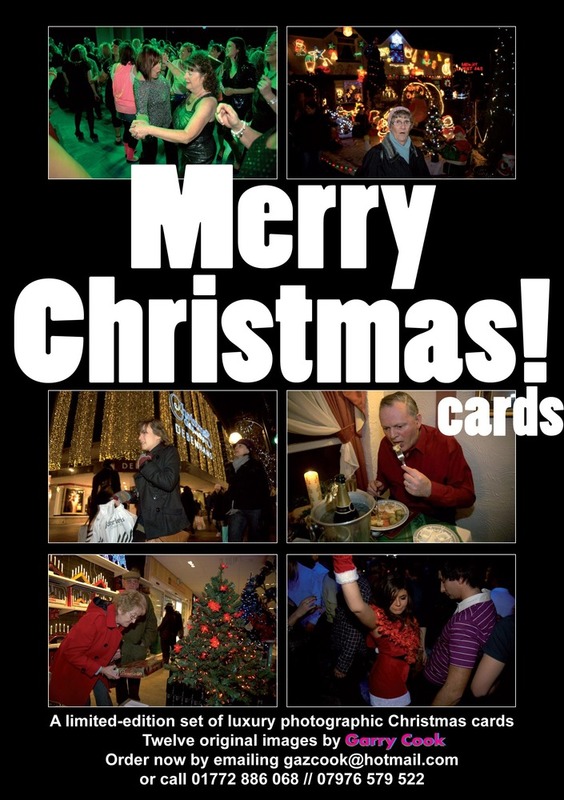 cards have now been printed, delivered and are now for sale. There are twelve different delicious documentary designs. For one single card the price is £1.60 (includes P&P) - but you can the entire twelve-card set for a remarkable documentary-image busting price of £9 (includes P&P). My email is on the poster - get in touch to place your order. It is now late October 2010. No time to waste.